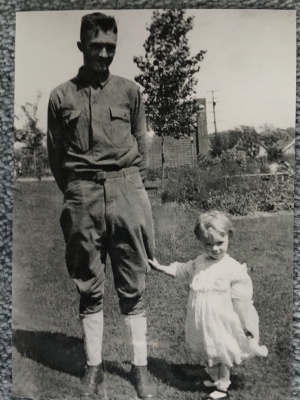 WWI Era photograph of the brother & sister - Harry and Mildred Gross. Feel free to add uploaded photos of you and your family. Please caption them with names, dates, or other pertinent information.